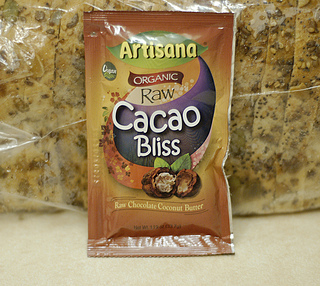 Posted on September 30, 2013, in Food and tagged agave, Artisana, Artisana Organic Raw Cacao Bliss, bliss, cacao, calories, coconut butter, coconut oil, Organic, protein, raw, report, reviewr, spread, sweet, Sweets. Bookmark the permalink. Leave a comment.